GRecoACTE acts as an event that aims to connect art, culture and tourism. • The idea for its creation was conceived by art practitioner and teacher Giorgos Tsintanelis and was organized by Sp VivArte “Art in Life”. • It was created to materialize and promote actions on the triptych of contemporary art, nature and tradition. • It aims to promote the hidden Greek treasures, the material and immaterial cultural heritage. 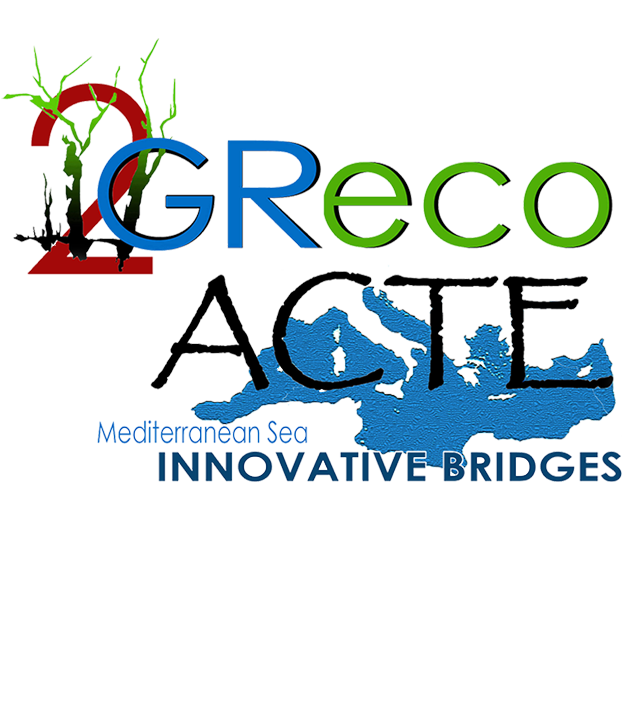 • GRecoACTE takes place at the VivArte Nature estate, which was conceived as an art sanctuary, a cultural centre in the deserted and abandoned villages of the region of Cavo Doro in southern Evia, wanting to become an innovative example of balancing the most extreme regional inequalities. 1) From the Greek history, as well as the myths, the innumerable customs, our folklore, the customary performances and the local skills and rituals. 2) From the power of art and contemporary artistic creation. GRecoACTE shows the new relationship of modern art and tradition in an innovative way, creating its actions for the benefit of tourism. • To become established in the industry of tourism as an international meeting of networks with common interest in art and culture. • To consolidate a new concept in the definition of cultural tourism. • To re-define the role of transnational movement of individuals, who from passive tourists of the mass become travelers of new experiences of life and exchangers of ideas. Has studied visual arts, art history, architecture, photography and cinematography in Greece and France. Since the ‘90s he has been emphasizing the concept of combining arts. He has taught in art schools in Athens and Piraeus. Member of the EETE since 1995, he participates in exhibitions of design, painting and architecture, in Greece and abroad. 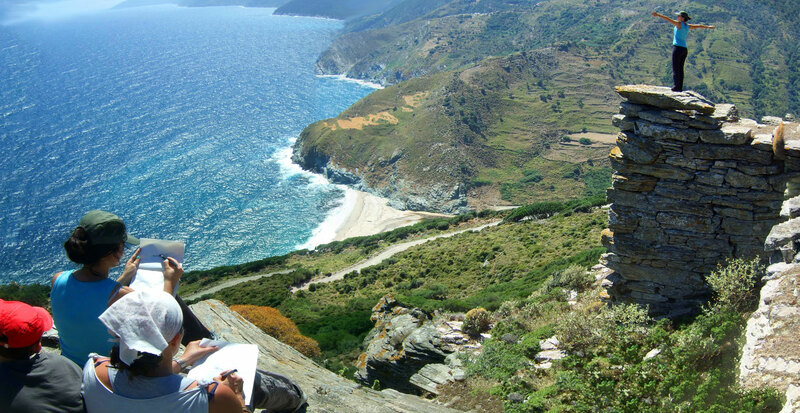 Giorgos Tsintanelis’s main focus of the last several years has been the creation and visualization of an art center in nature, which would be a meeting point for those who want to live a different artistic and cultural experience. Sp VivArte centre of art, besides being a workshop conducting seminars, is also running activities of art and culture focusing on plastic arts. During the last ten years, we have invested in an innovation for the promotion of our cultural identity. Its structure, activities and function are based on the triptych of Contemporary Greek Art, Nature and Tradition. It is addressed not only to art-lovers but also to ordinary visitors from all over the world who wish to upgrade their stay in our country, to experience individual intellectual practices in a fascinating journey, having as a guide culture. Vivarte Nature explores the nature with artistic approaches. Landscape architecture, sculpture, painting, and land art are the tools for analyzing and developing a particular space. Art makes a significant contribution to our philosophical and cultural perception of the landscape, while preserving the quality and authenticity of the natural area and generating a place for human activities.